Our guest speakers will be Dr. Dewey Caron and Randy Oliver. Dewey M. Caron is a graduate of Cornell University and Emeritus Professor from the University of Delaware. He has received numerous awards and forms of recognition for his teaching and extension work during his career. He has written many books and is one of our favorite guest. 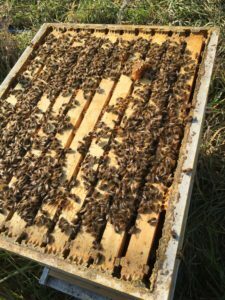 Some of his books are Honey Bee Biology and Beekeeping, Observation Hives-How to set up, maintain and open a window to the world of Honey Bees, Beekeeping Basics and Africanized Honey Bees in the Americas.